Taking a sabbatical is an opportunity for study, cultural immersion, and yes, sight seeing. 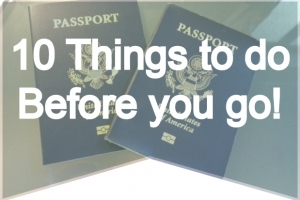 Planning an extended trip takes time and if you are taking your family along, the planning grows exponentially. 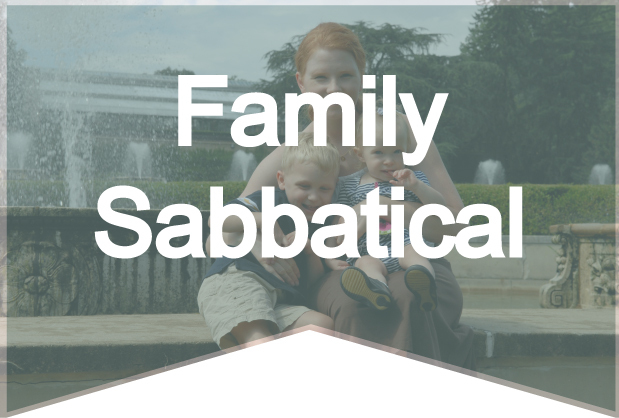 The good news is that family sabbaticals are increasing in popularity and there are blogs, articles and websites available to assist you in plotting your family adventure. We have gathered a few of these for your convenience. 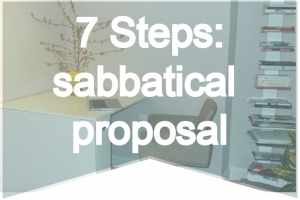 Of course, for accommodations, look no further than your very own SabbaticalHomes.com! First things first, think about location. Do you have some connection to the place? 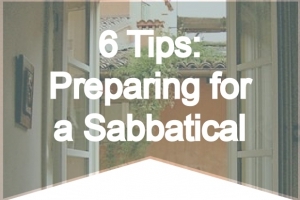 Read more practical tips from Family Sabbaticals: Two Families’ Stories. The family that travels together makes great memories. Rowena documents her family’s sabbatical travels together on her blog. Children can be included in a surprising range of family adventures. Discover more about the ideal age for destinations, alternative options, solutions, and more.